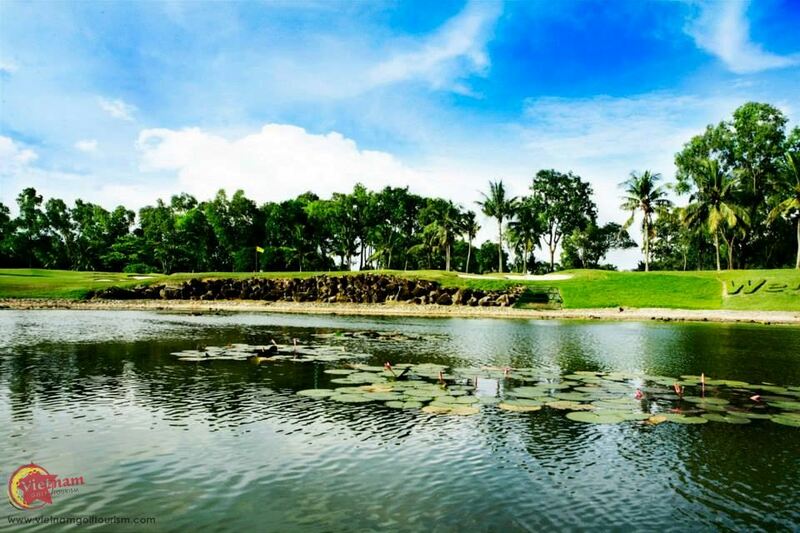 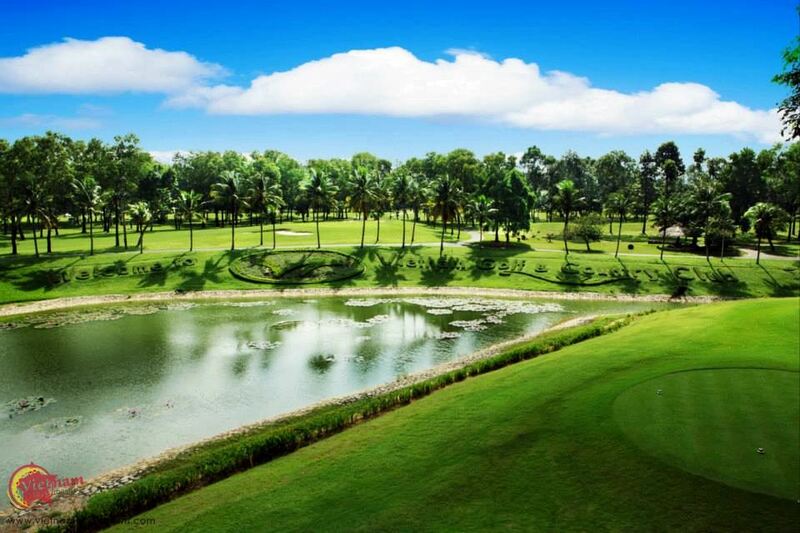 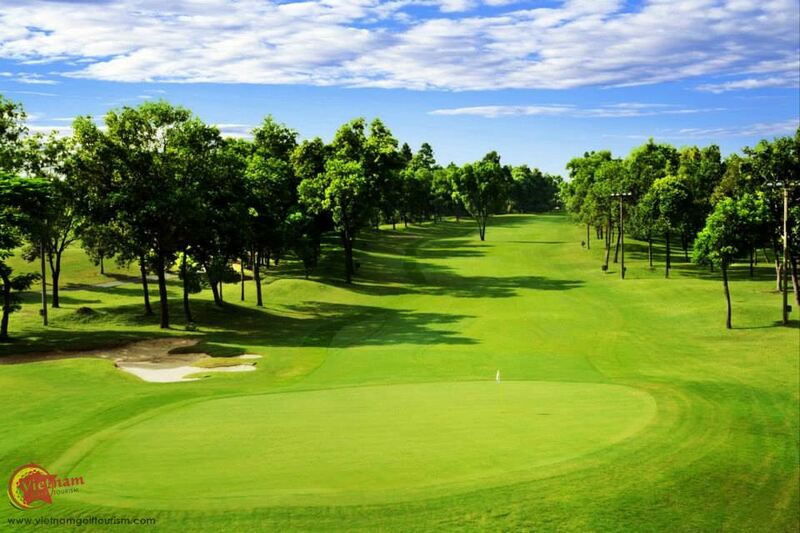 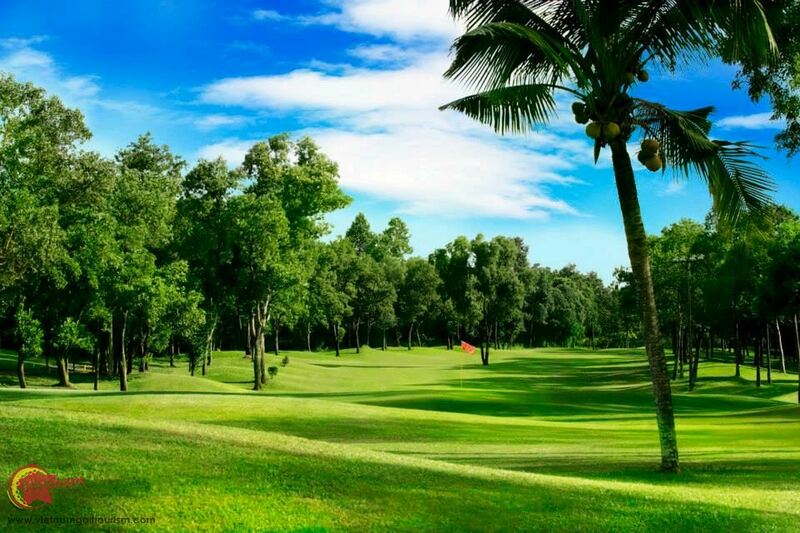 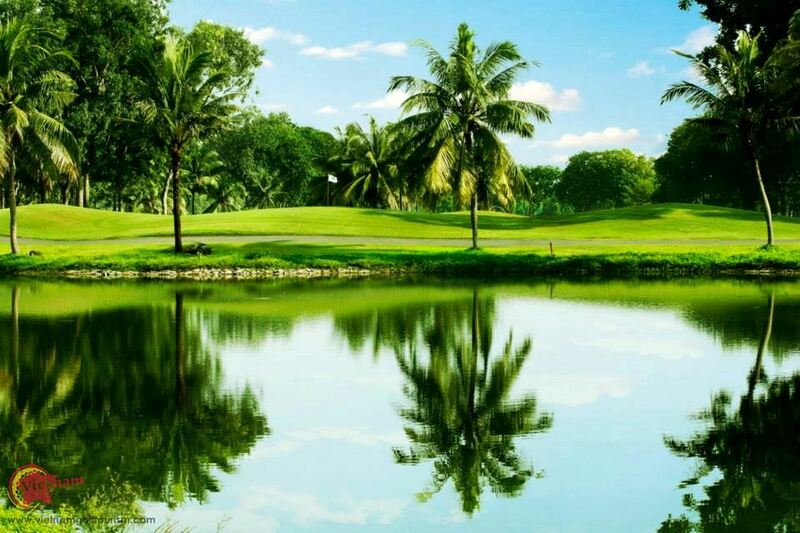 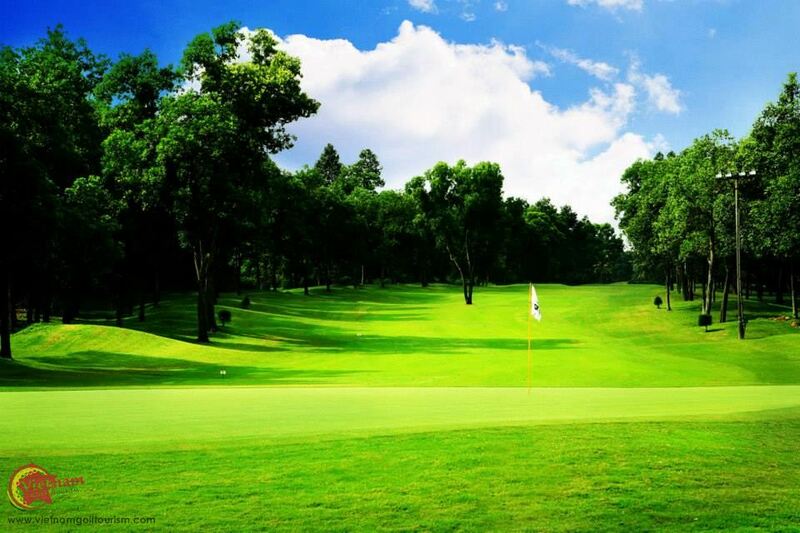 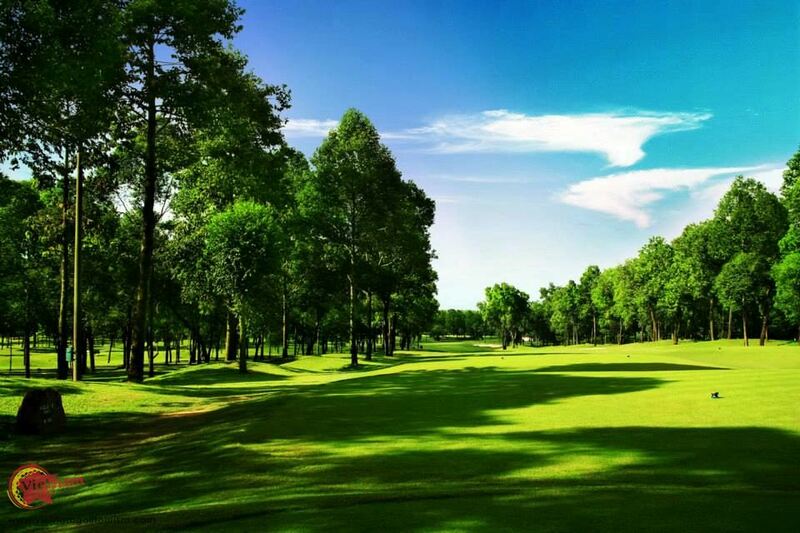 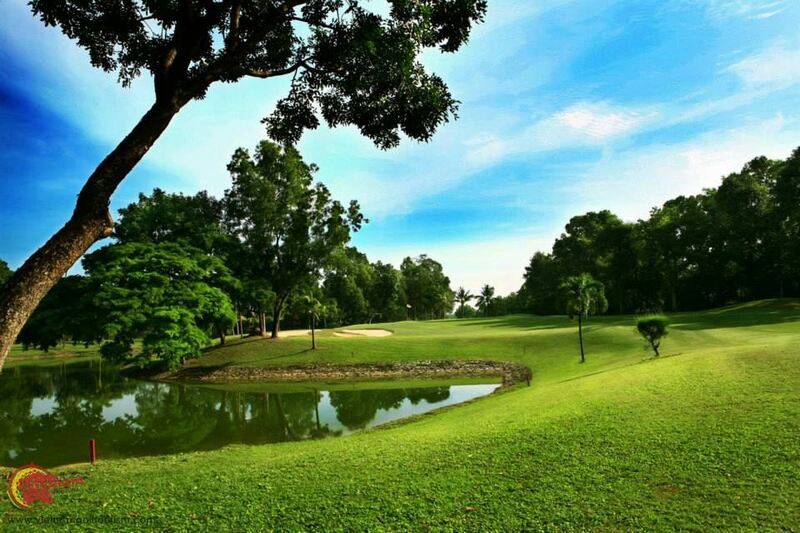 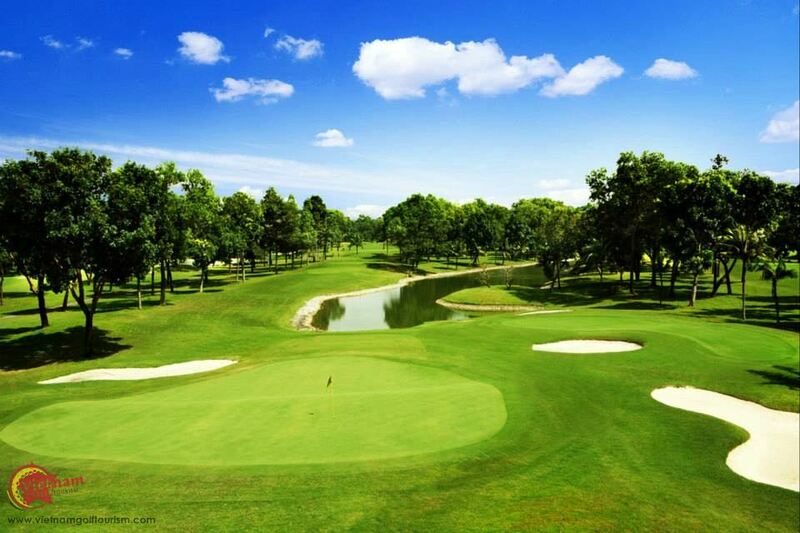 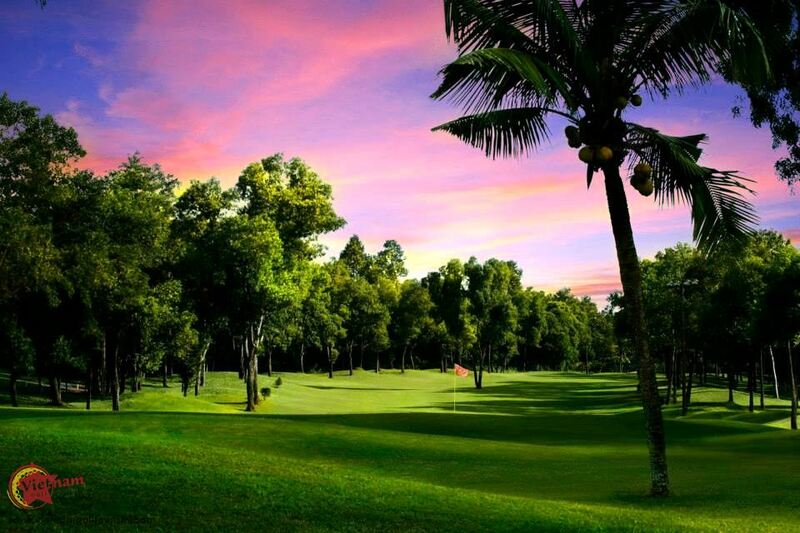 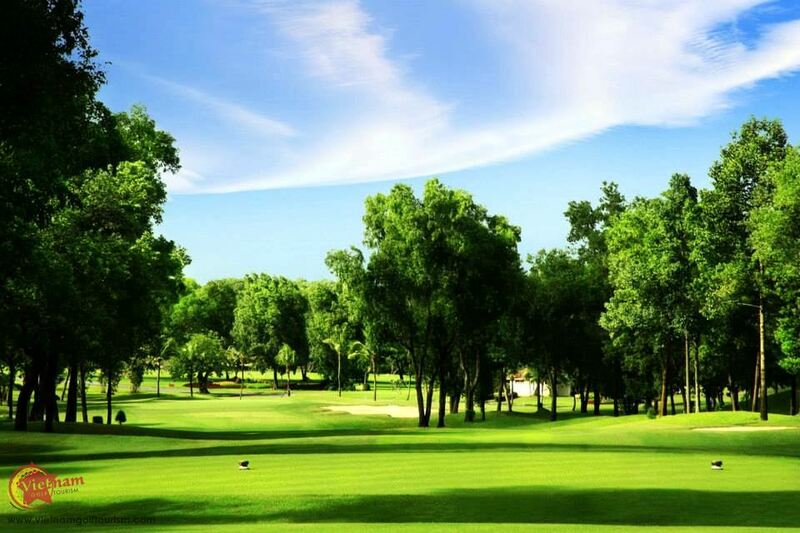 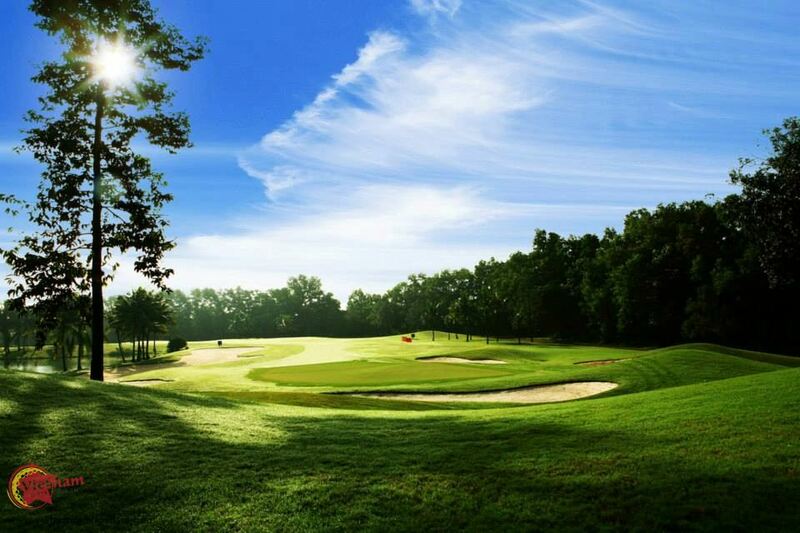 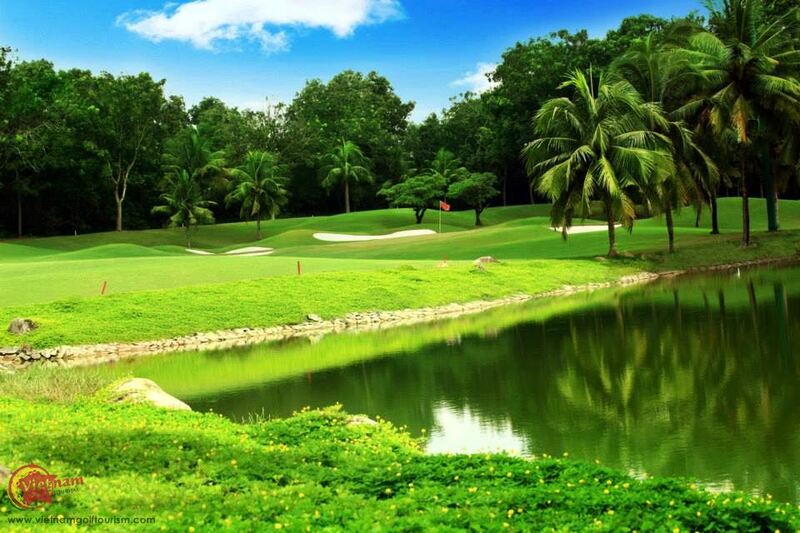 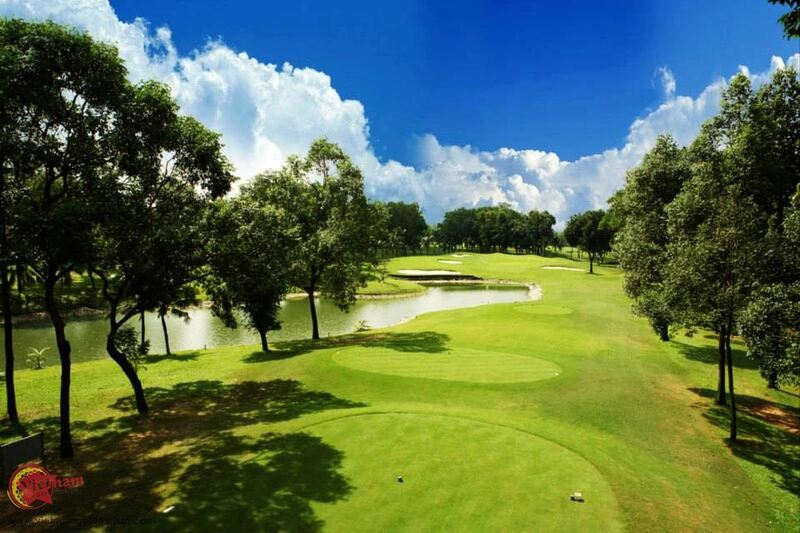 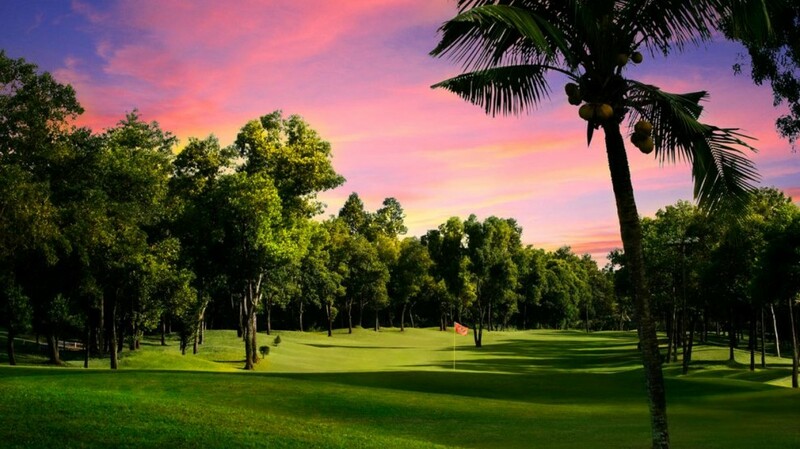 Being only 17 kms or 35 minutes from the city, this 36 hole club is the nearest to Saigon. 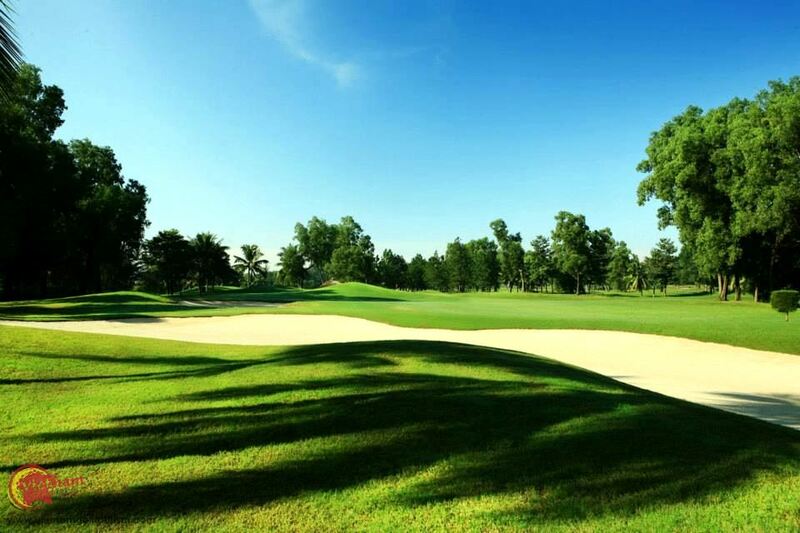 Here they have the Taiwanese designed 7,106 yard West Course home to the Vietnam Open Asia PGA Tournaments in 1995 and 1997. 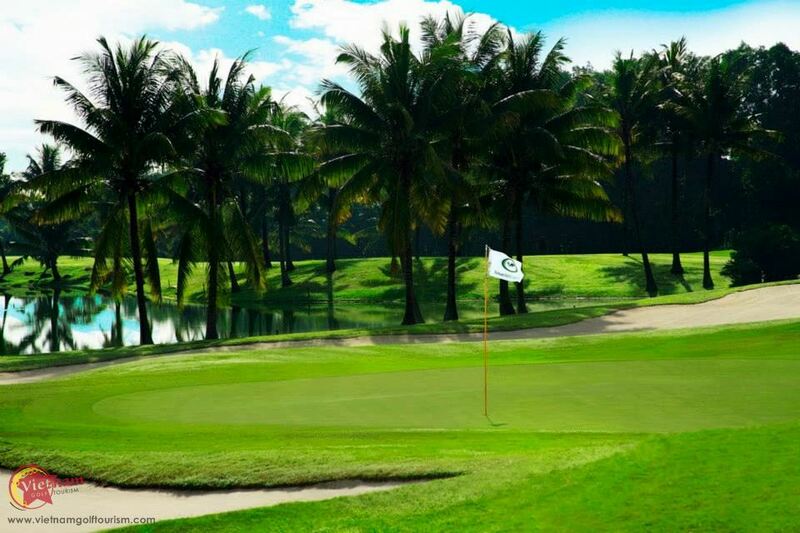 The West course plays through palm oil trees requiring accurate tee shots onto narrowing landing areas. 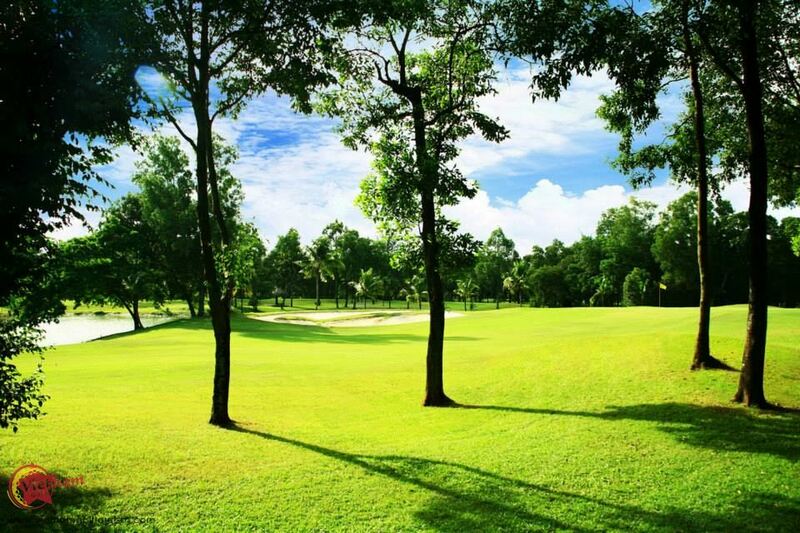 You will also come across the odd tree planted in the centre of the fairway. 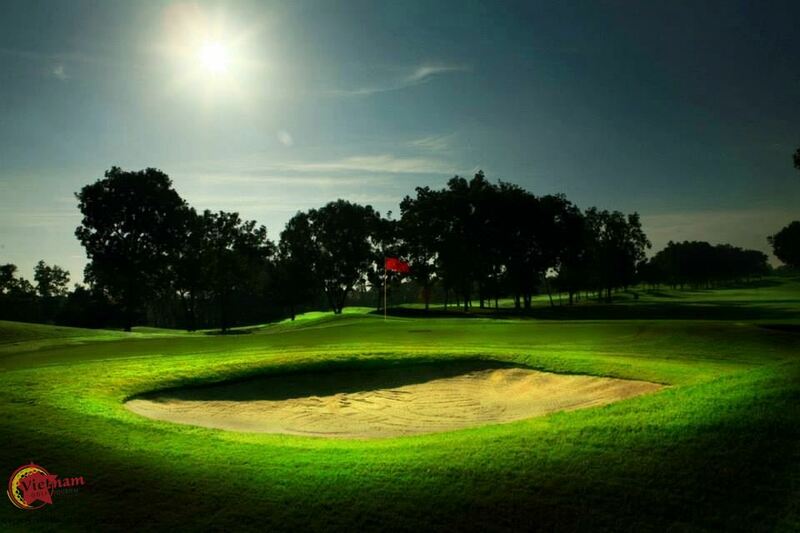 The putting surfaces are perfect all year round using Bermuda Tifeagle. 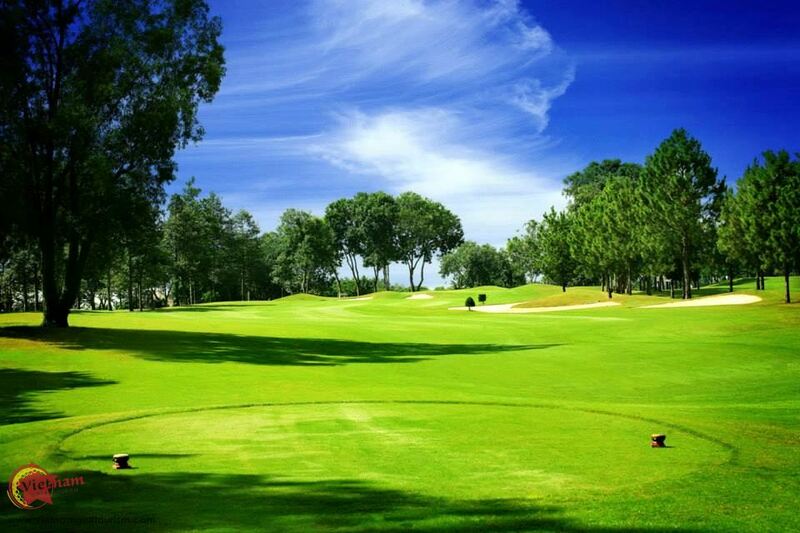 Certainly only single digit handicappers should attempt to play off the back tees here. 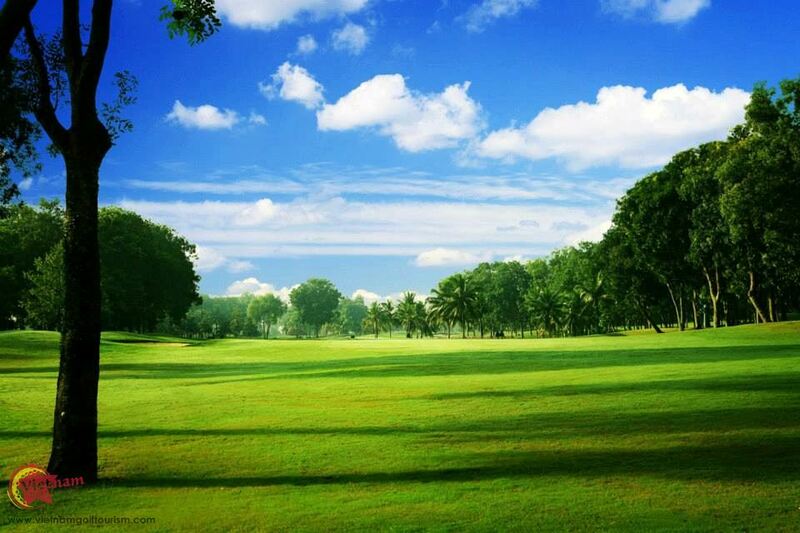 Accurate driving is the deal here otherwise you will be having a lengthy round of golf. 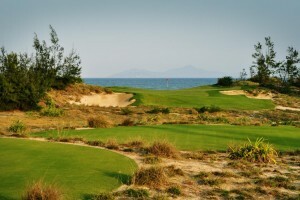 Still it is a great and enjoyable challenge to score low at the West Course. 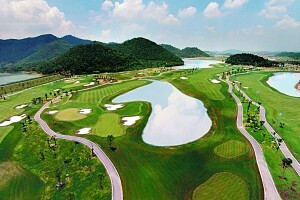 The great golf legend Lee Trevino and Chen King Shih created the slightly shorter East Course running at 6,946 yards. 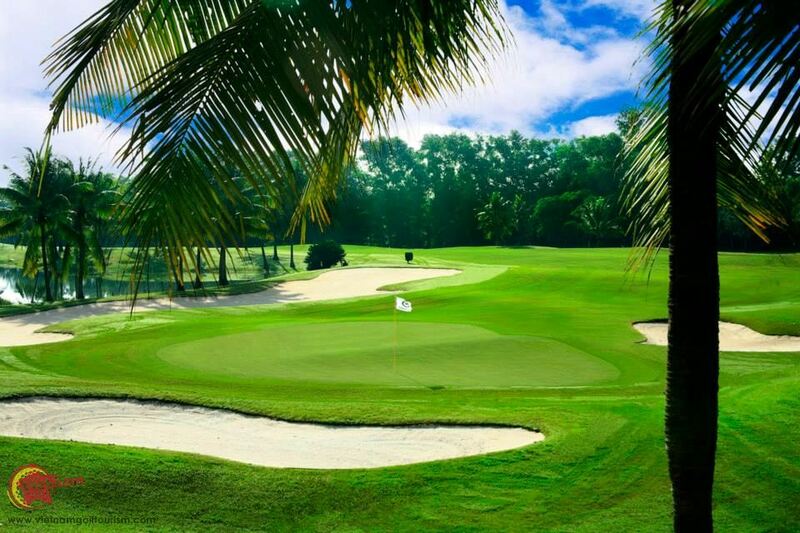 But don’t be fooled you’re in for a simple round, as they have placed over 110 bunkers and with a few water hazards plus fast rolling Bermuda Tifdwarf undulating greens, you should be at your best to enjoy some of Trevino’s magic. 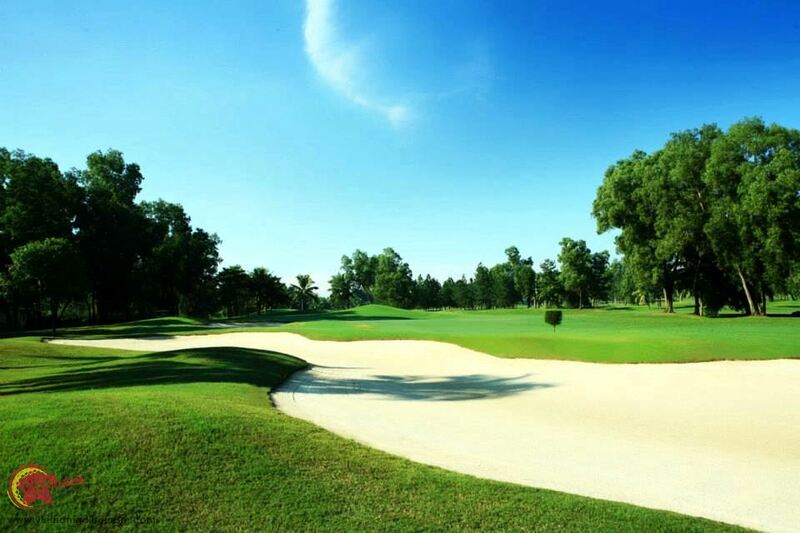 Being a private club weekday play is allowed for visitors, when the courses are less crowded. 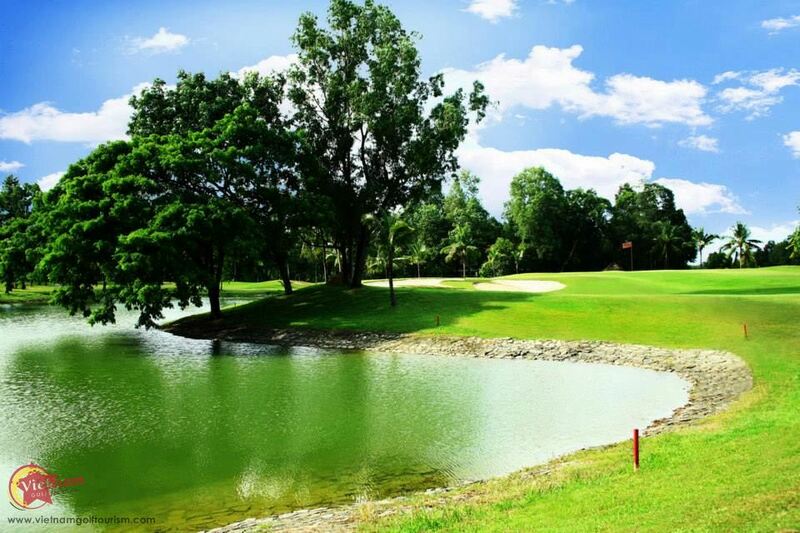 Another bonus are their large locker rooms where they have Japanese showers and dry or wet saunas to ease away those aches and pains. 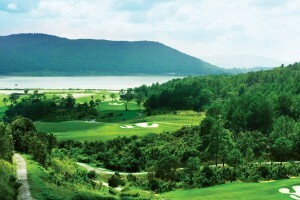 There are two clubhouse restaurants and a pro shop with new and used equipment for sale.